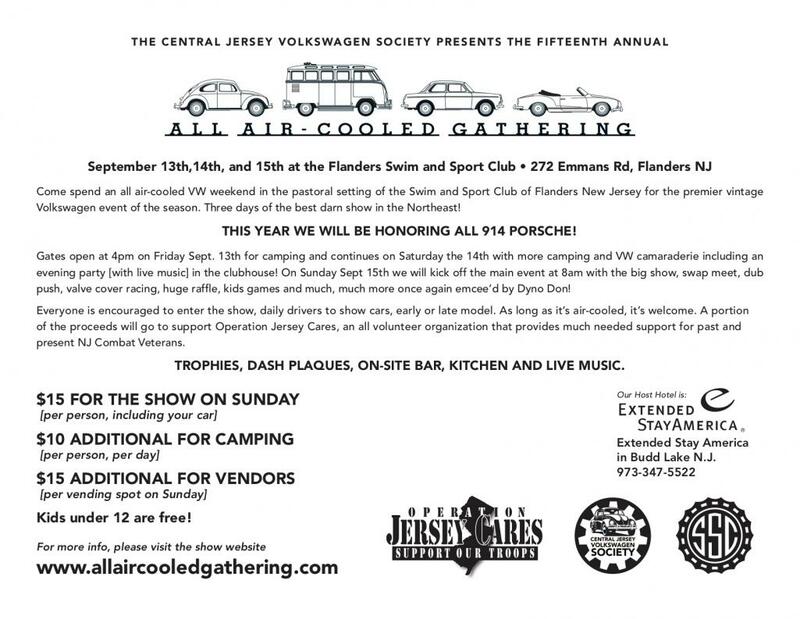 The 15th Annual All Air Cooled Gathering, Flanders, New Jersey. In celebration of it's 50th Anniversary and VW - Porsche heritage. We just may go !! Trailer the car there as my knees are to old to drive the 914 that far. YES !!!!!! Man, how did you get this done Dave???? Yes, how did you pull this off. I am ready this year. I am in. Went this year. I had a great time. It was next year or never. 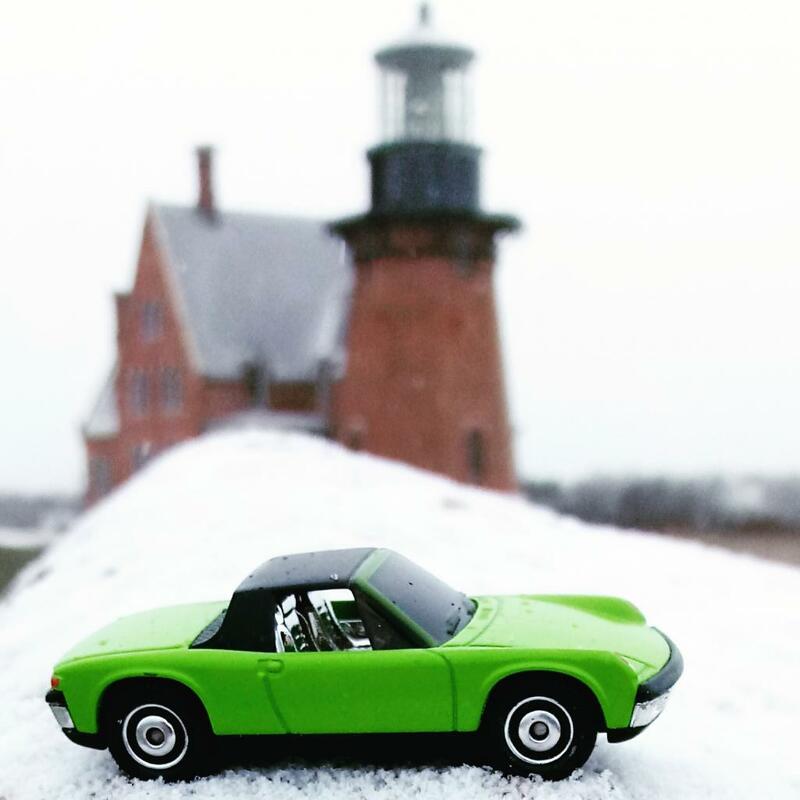 50th Anniversary of the 914. 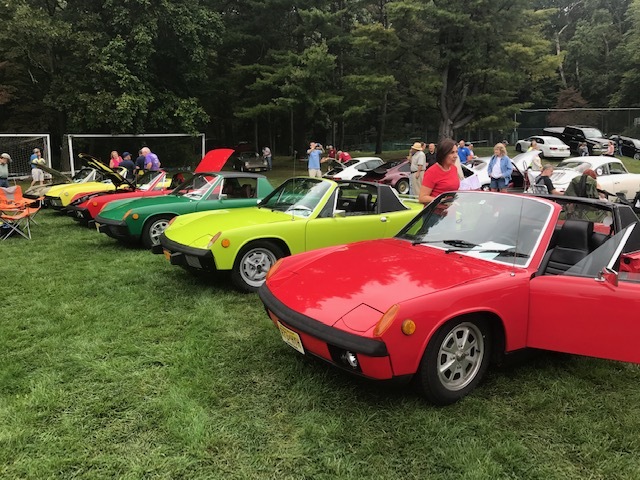 The fact that the 914 is air cooled. 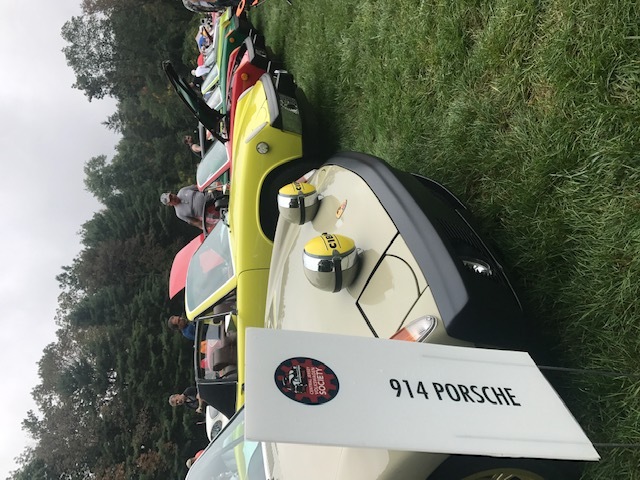 The VW and Porsche connection with the 914. The unique opportunity to feature my favorite sports car. Well, great job....So I guess we'll get to see a rare glimpse of your Malaga beauty? Let's make it a 2 day event. Dave, sent a PM. So is it 9/13,14,15 Fri - Sat - Sun. Or 9/14, 15, 16 Sat, Sun Mon. Your first sentence, Friday, Saturday, and Sunday. Len I won't leave early this year. Guys If we camp out we should park right out on the field and set up tents right there if they let us. It gets pretty congested at the bus camp area. Saturday night the 14th camping and party with band in clubhouse. Sunday the 15th car show, swap meet, dub push, valve cover racing and many more events to follow. Sorry for the mixup. I looked at the wrong calendar. 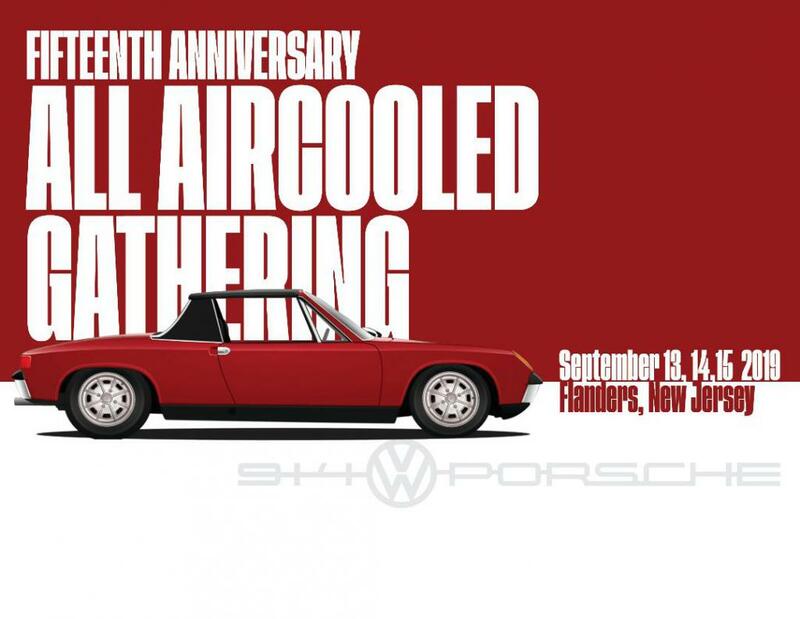 I'll be there...most probably same deal as my last 914 inspired east coast trip.